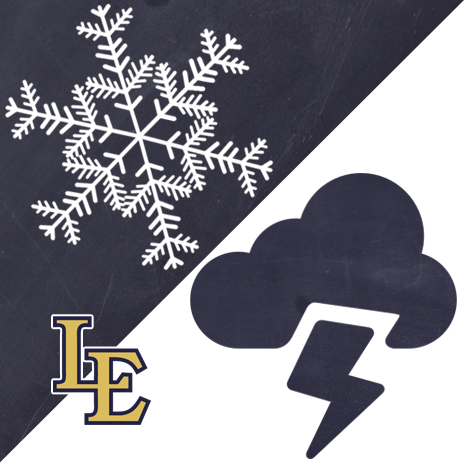 See what's happening at LEHS! Drop-off/Breakfast Begins - 7:00 a.m. Early Release - 11:20 a.m.